Toastie Tuesday #2! 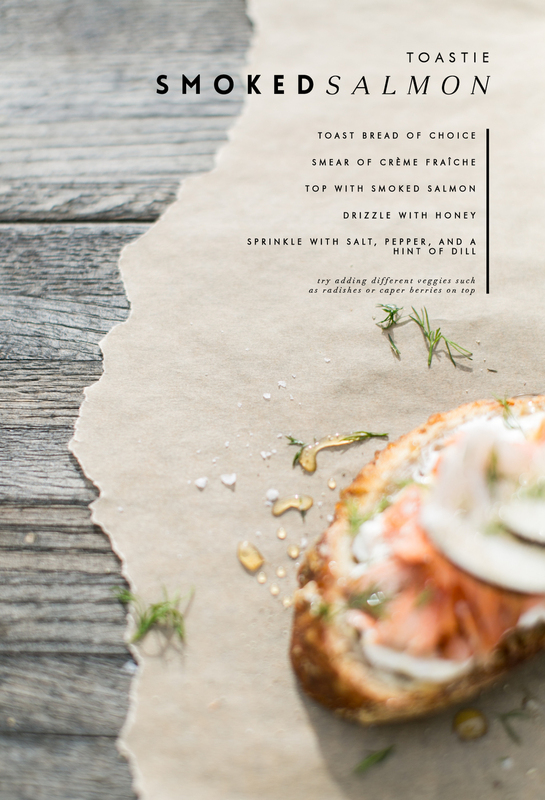 Smoked Salmon, we love it because it can work for any meal of the day. We chose to use a hot smoked salmon so it had more of a cooked texture, flaky and delicious!